Old-school players — Microsoft, Google, and even companies we’ve already talked about like Samsung, LG, and Sony — all seemed to take a backseat to startups and smaller players this year. It’s a sign of how much this industry has changed. The CTA itself put out some crazy statistics that illustrate this. Of the companies that exhibited at the show, some three out of every five did not exist just three years ago. This is a sign of the health of the technology industry these days. I’d also argue it’s a good sign for innovation. Bigger players typically won’t take the risks that a startup would, because they have more to lose. But when you have nothing to lose and everything to gain, you’ll gladly go out on a limb. 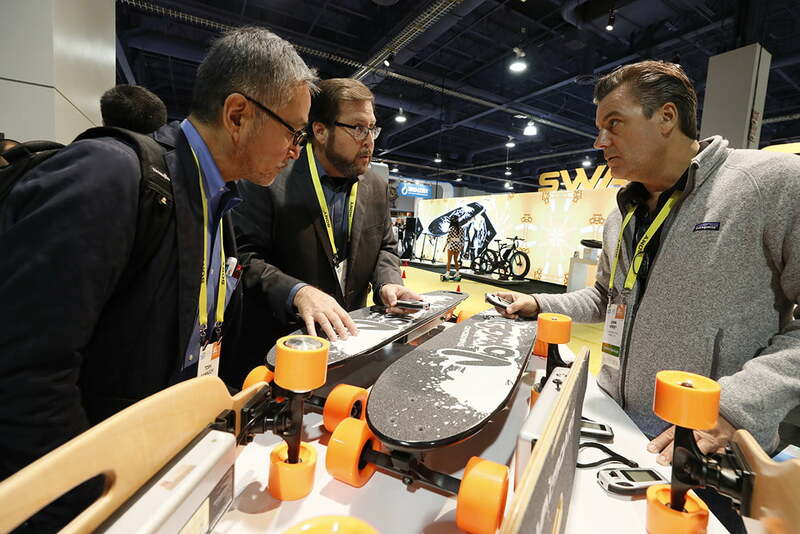 The fact that so many companies are able to make a splash — and afford — CES is a good sign for the economy and the industry at large. It will also drive innovation across the entire industry at a much faster pace than years past. As I’m sure I wasn’t the only one who didn’t get the chance to walk the convention halls of Las Vegas this past week, I’m curious as to what you thought of this years show. Did you find it evolutionary or revolutionary? What were your favorites? Let us know in the comments below.